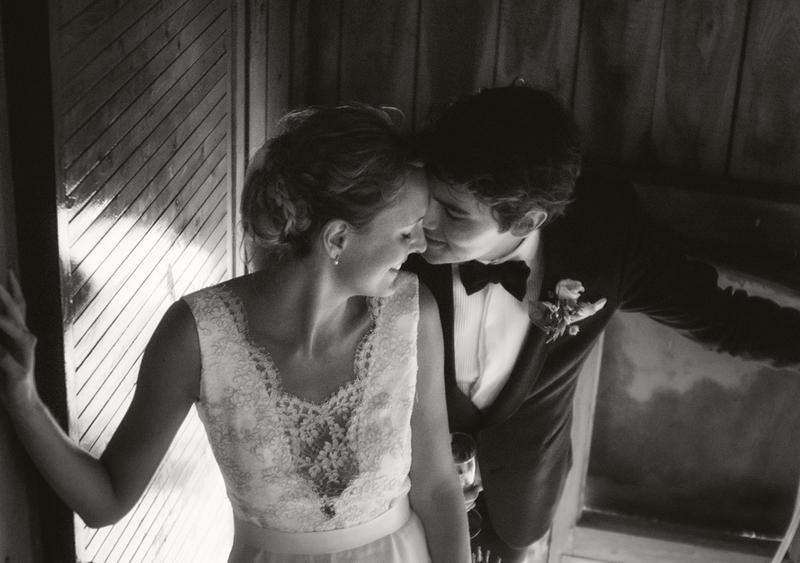 This gorgeous couple is remarkable. 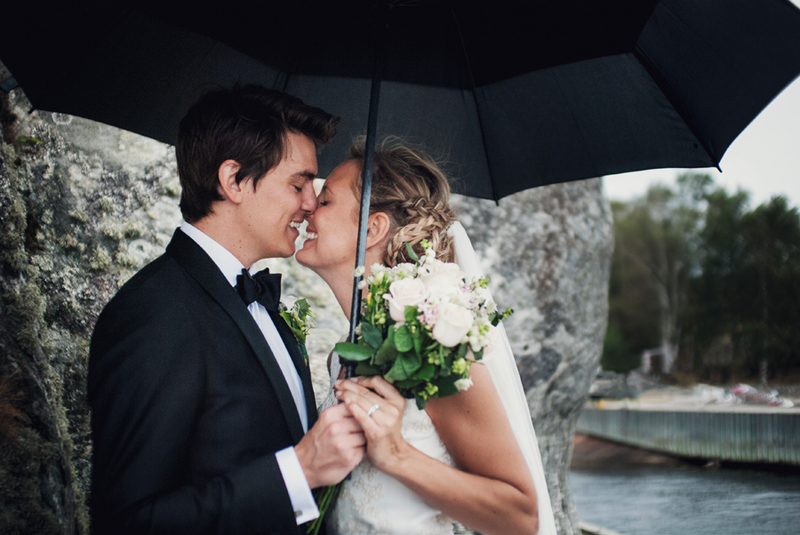 The dark clouds surrounded the day and when the rain started to pour down you could really see the warm vibrations of their love for each other. 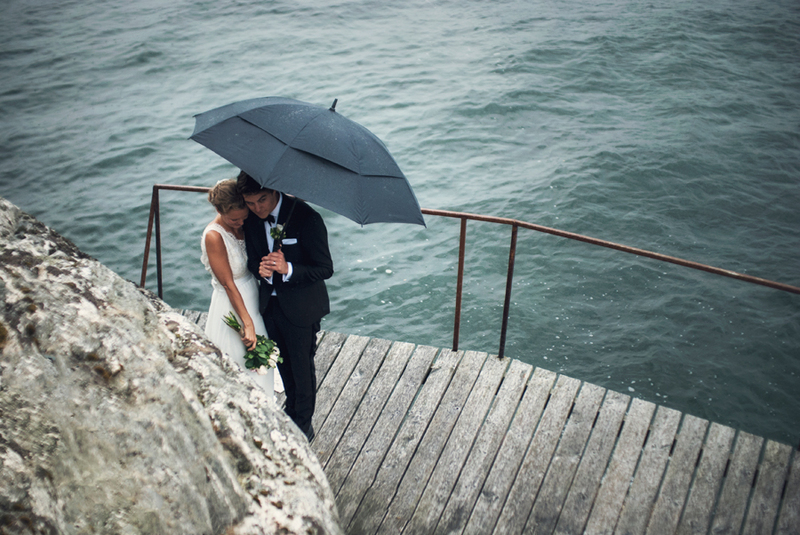 Nothing could stop them. 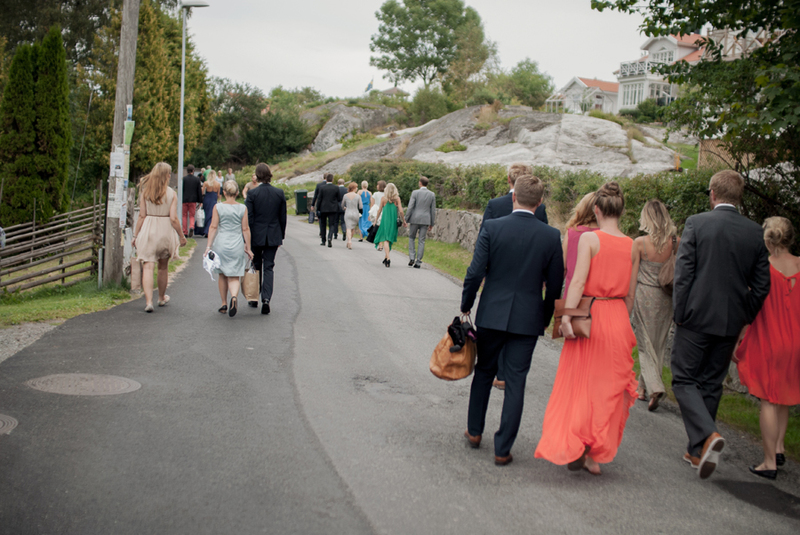 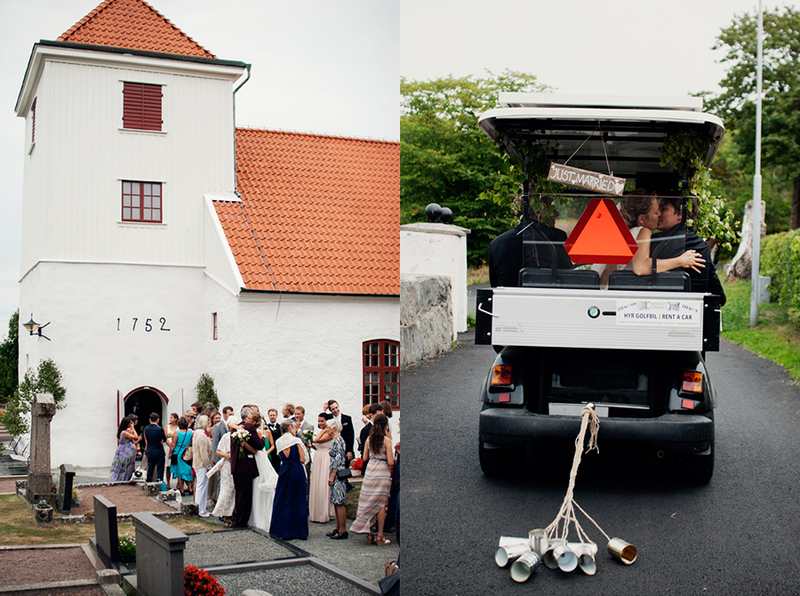 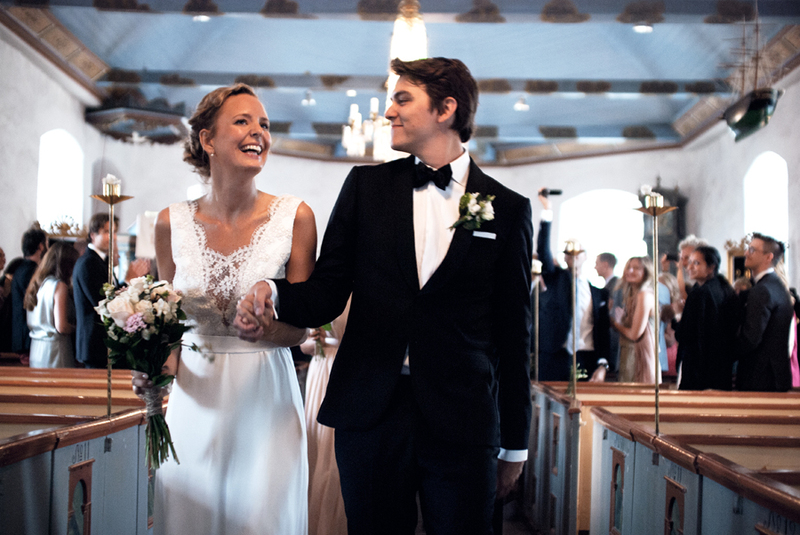 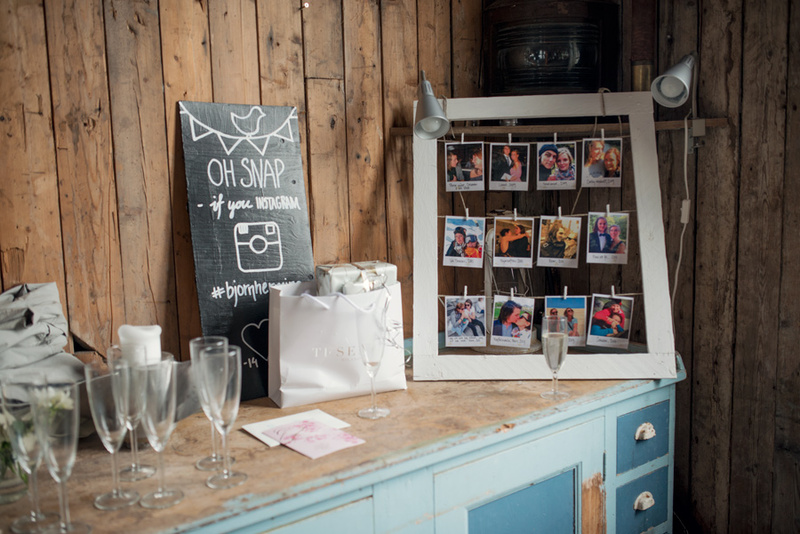 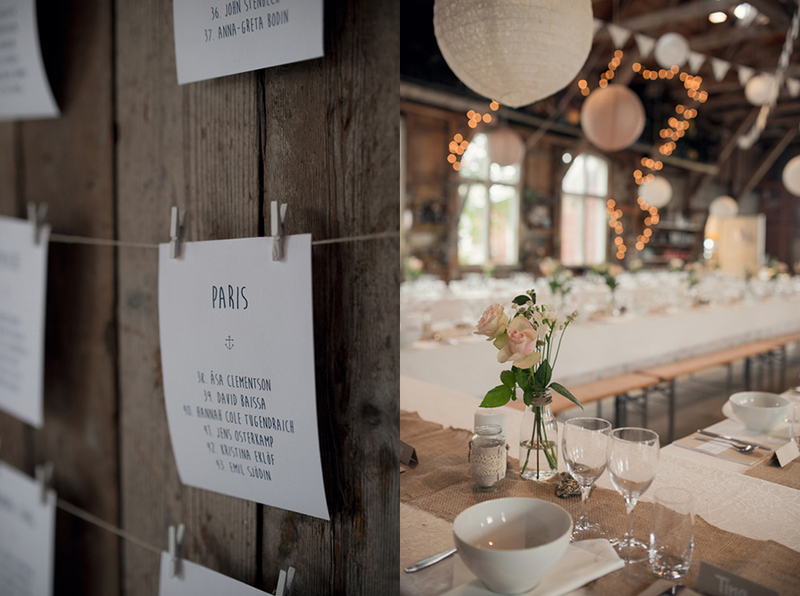 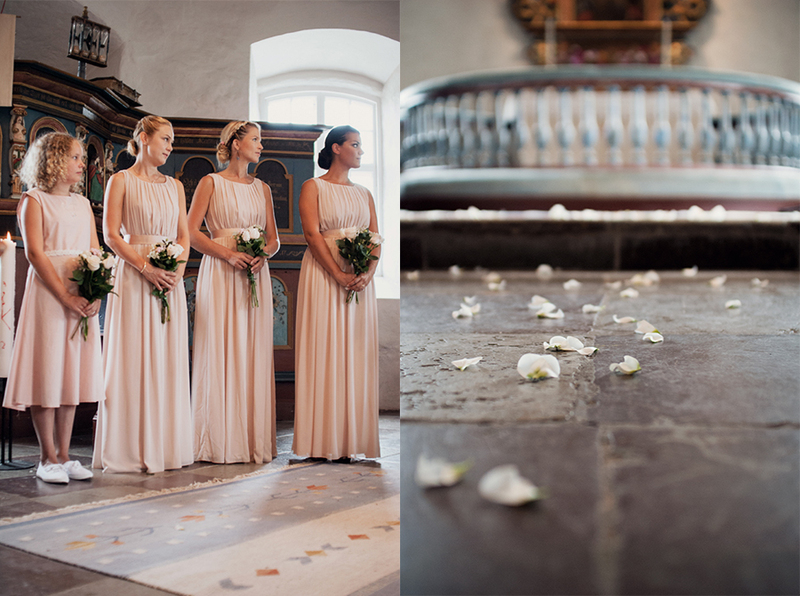 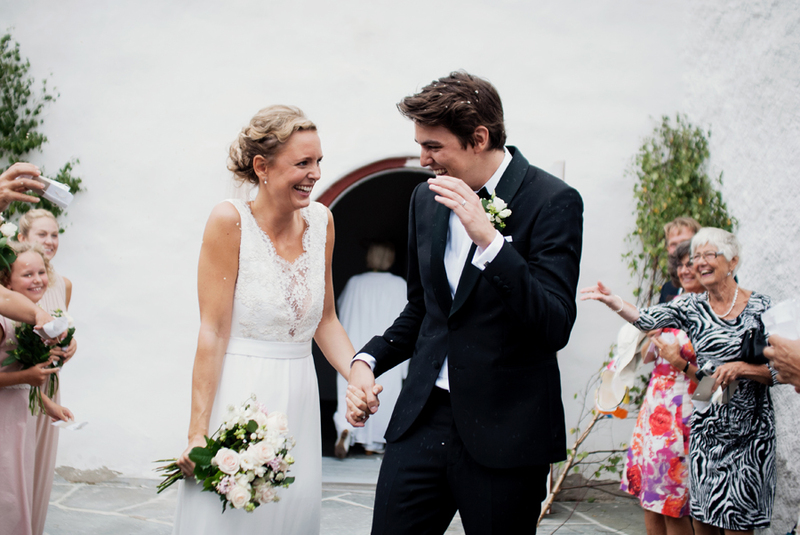 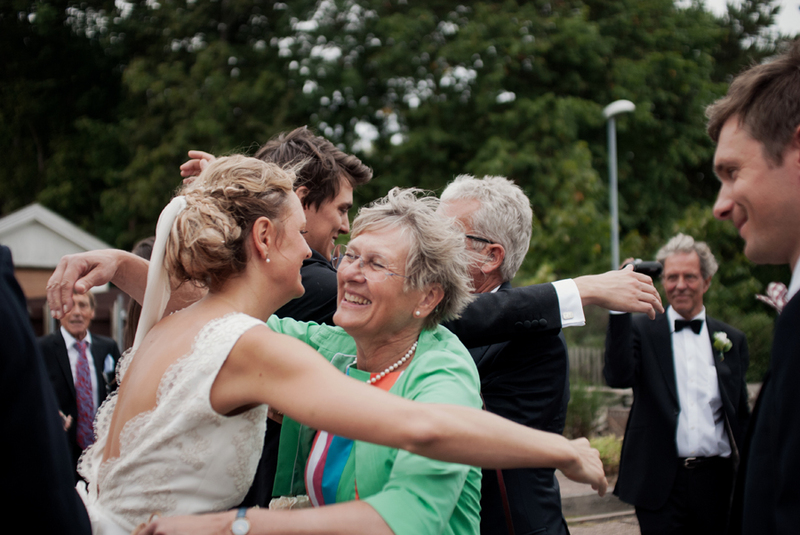 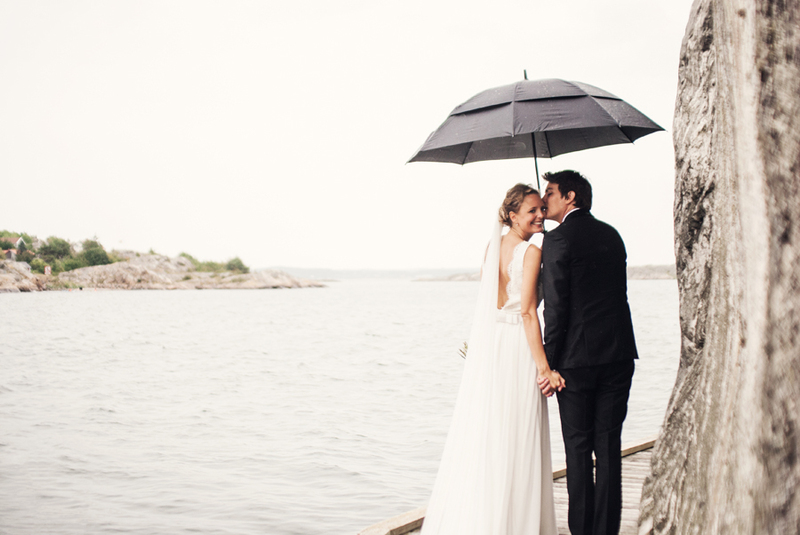 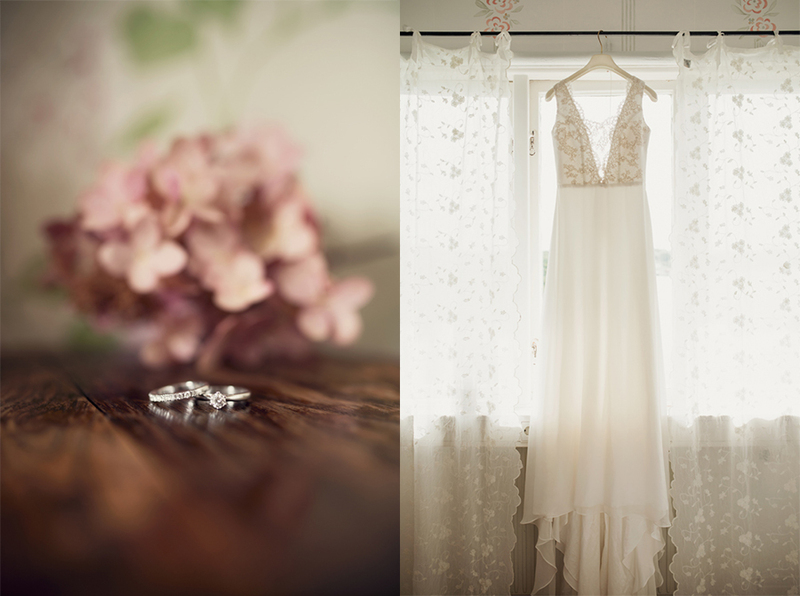 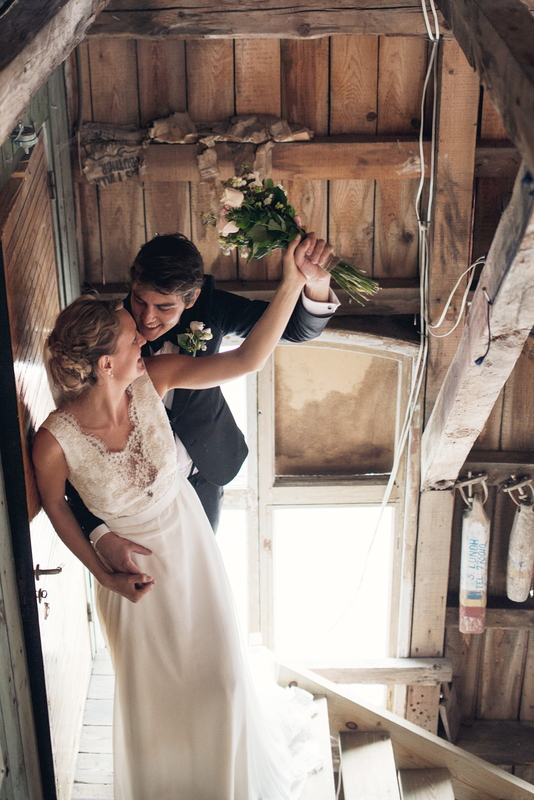 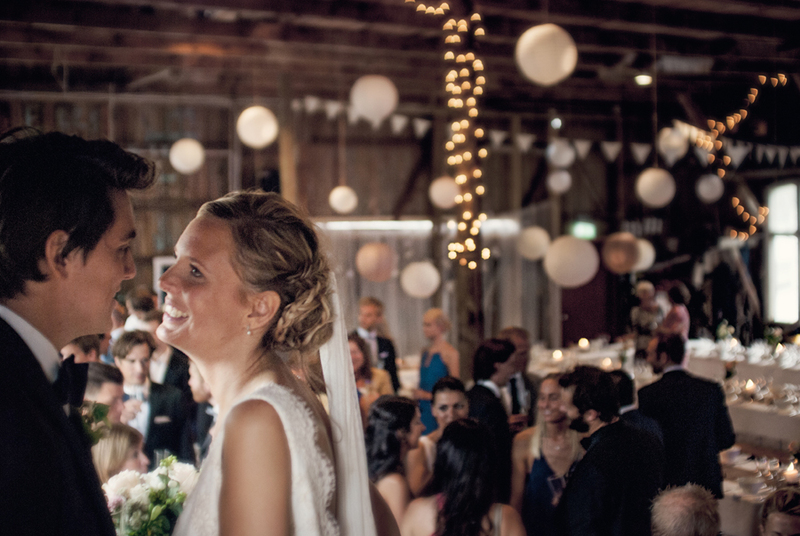 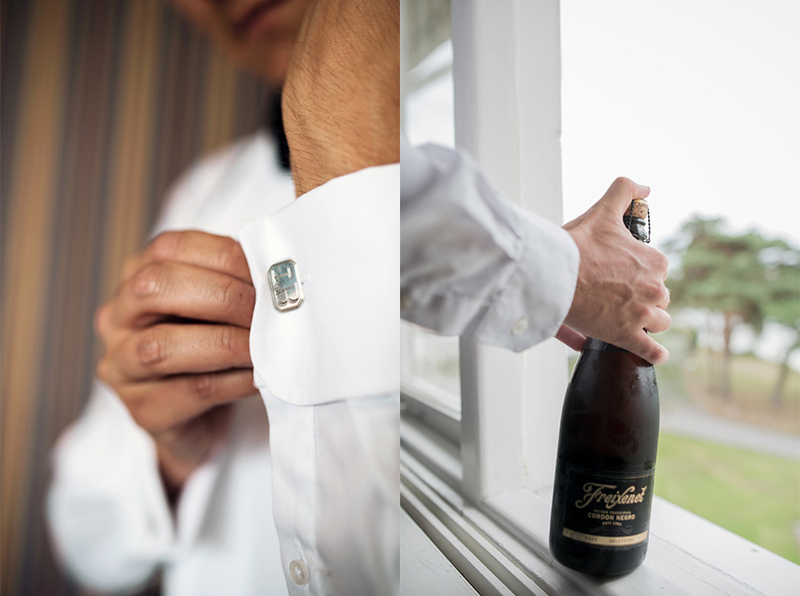 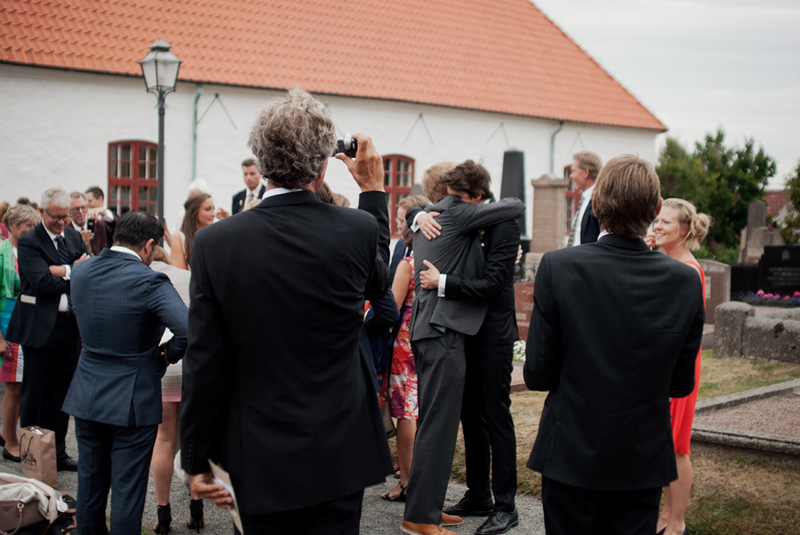 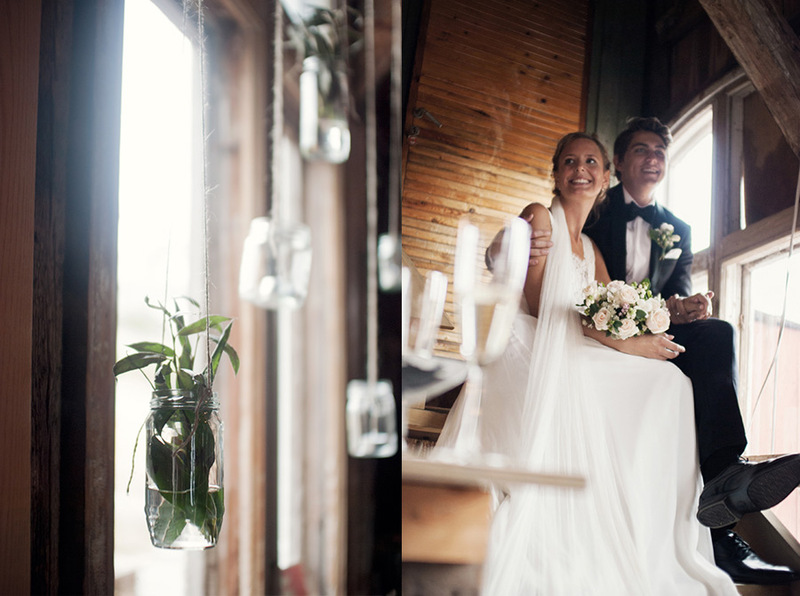 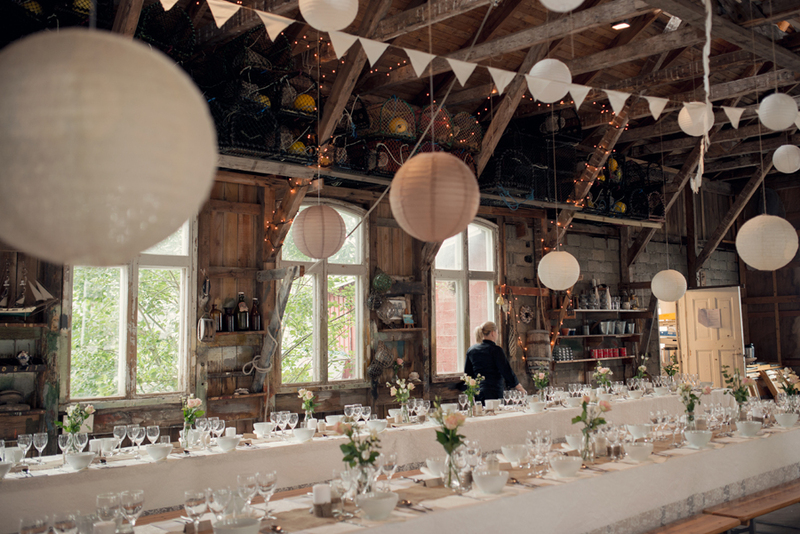 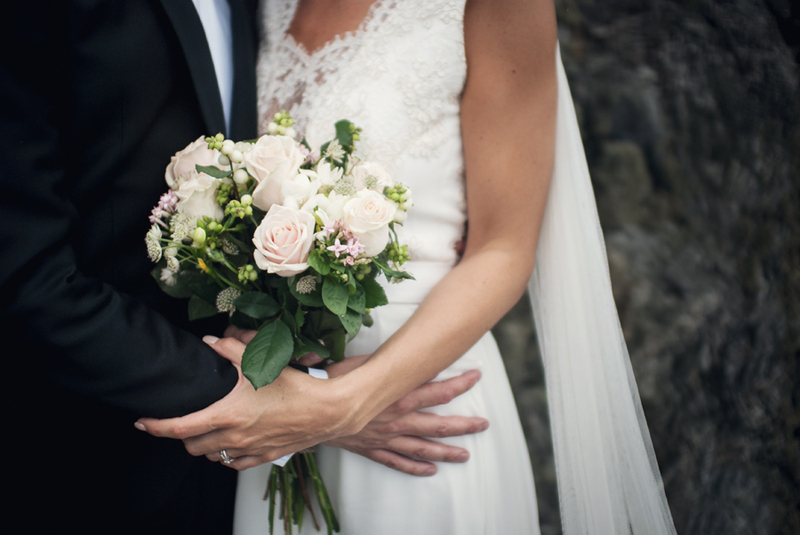 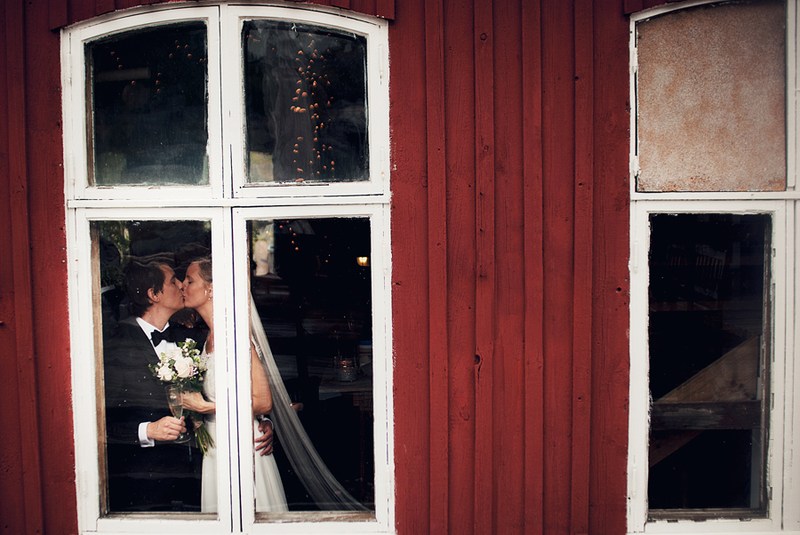 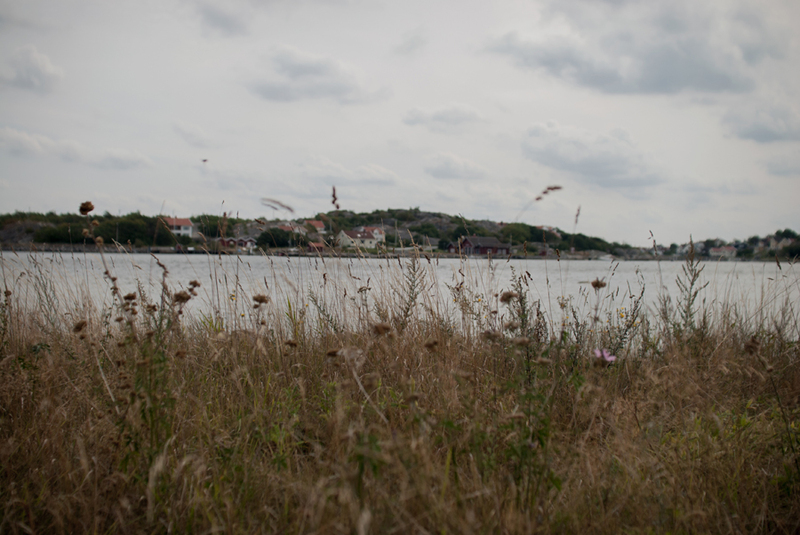 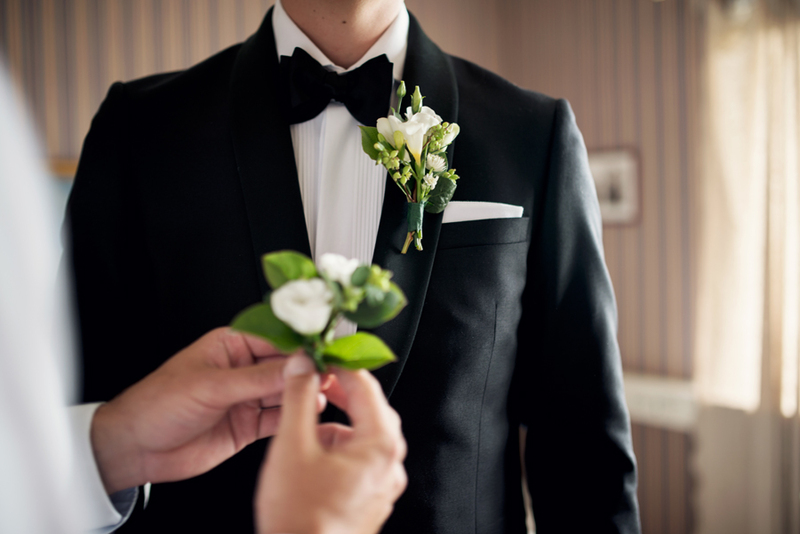 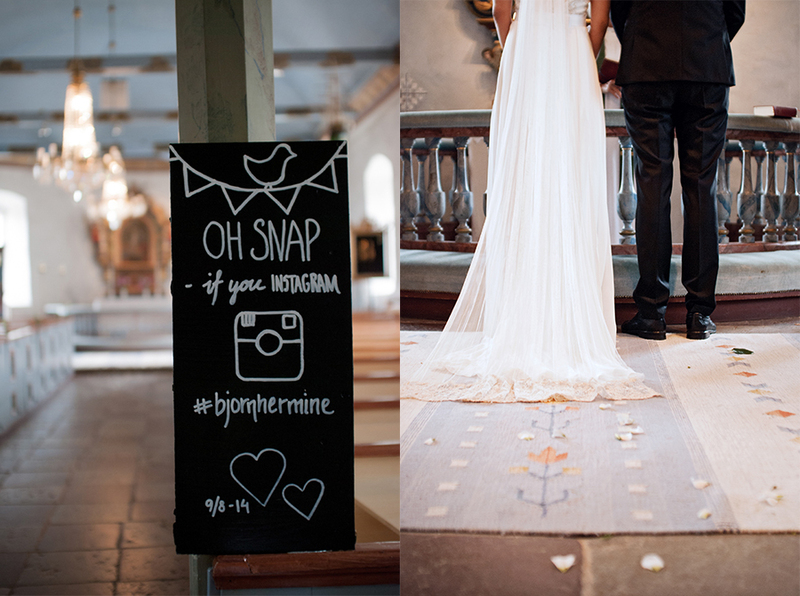 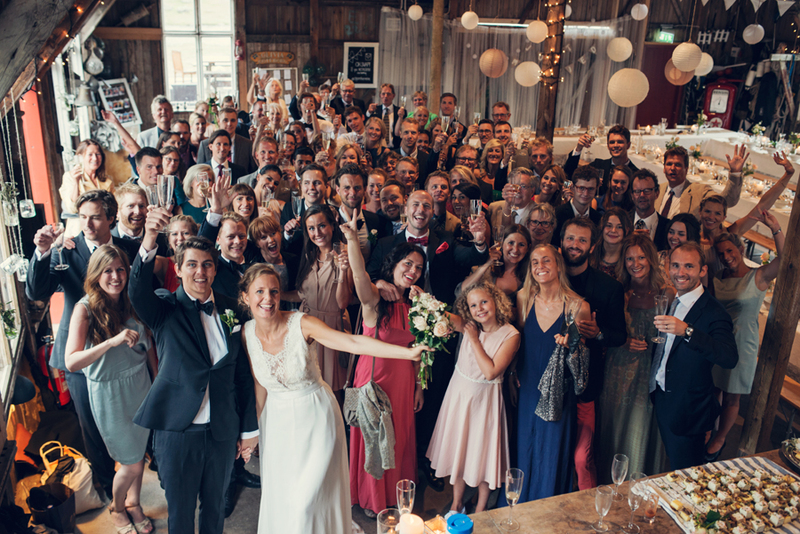 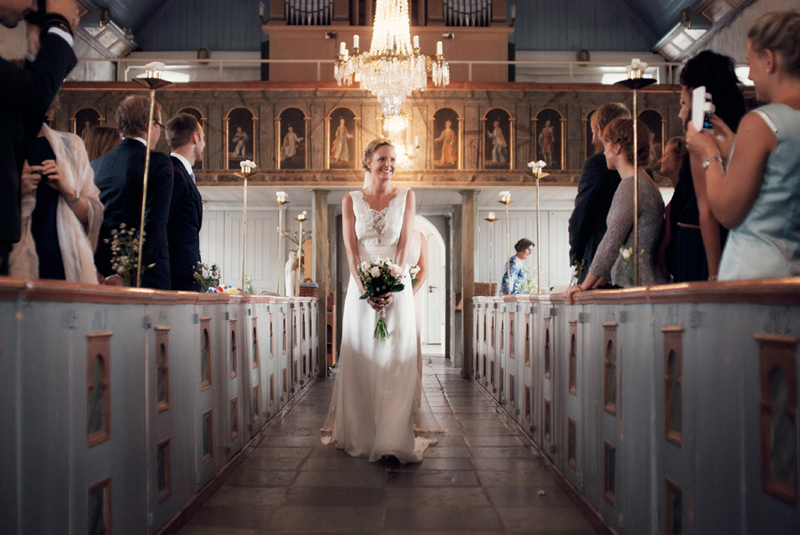 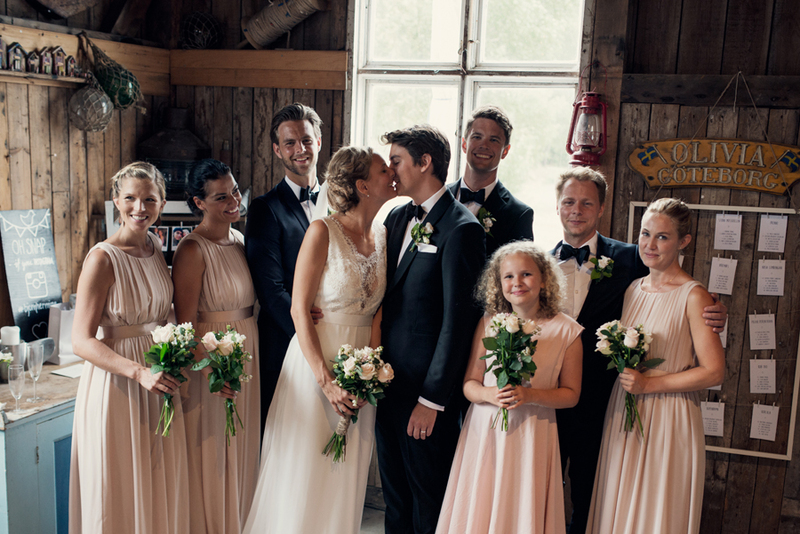 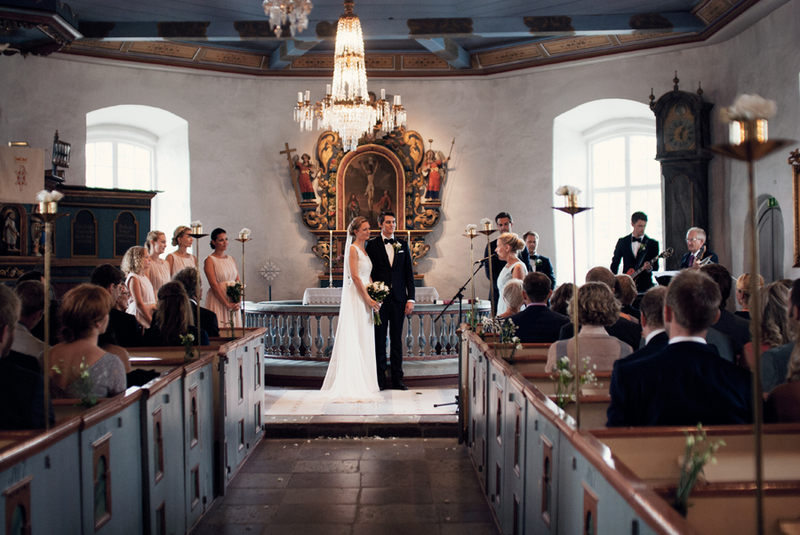 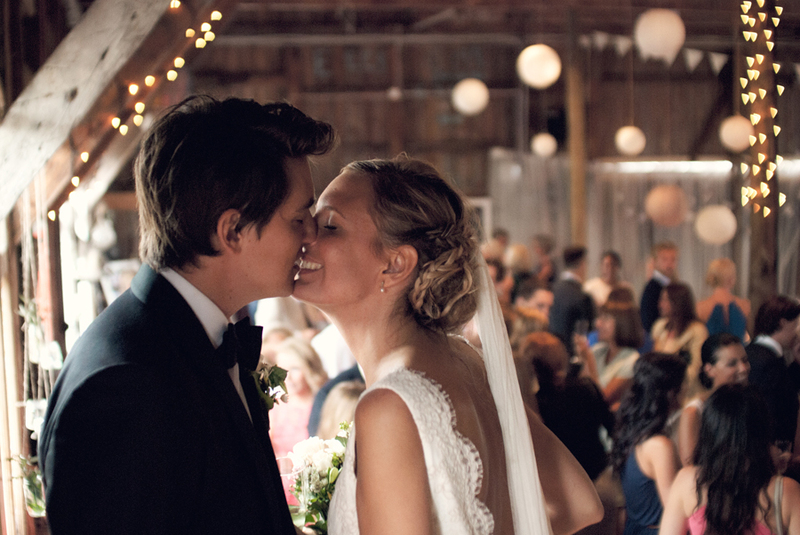 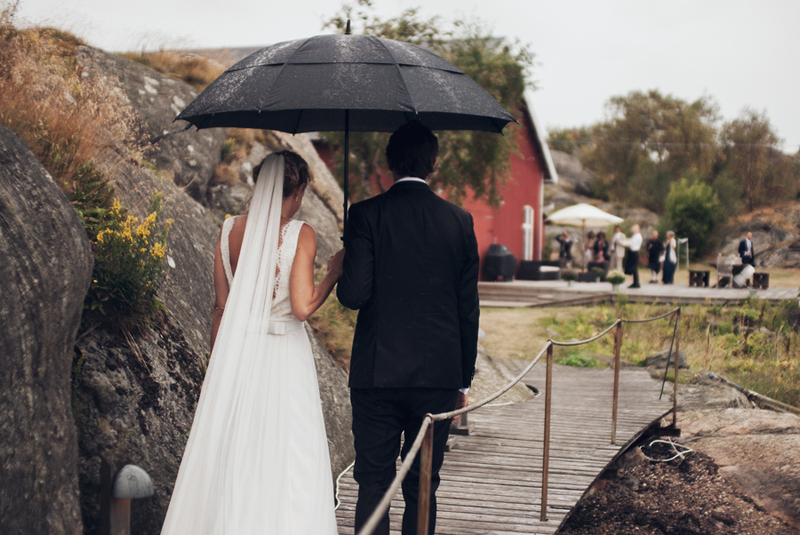 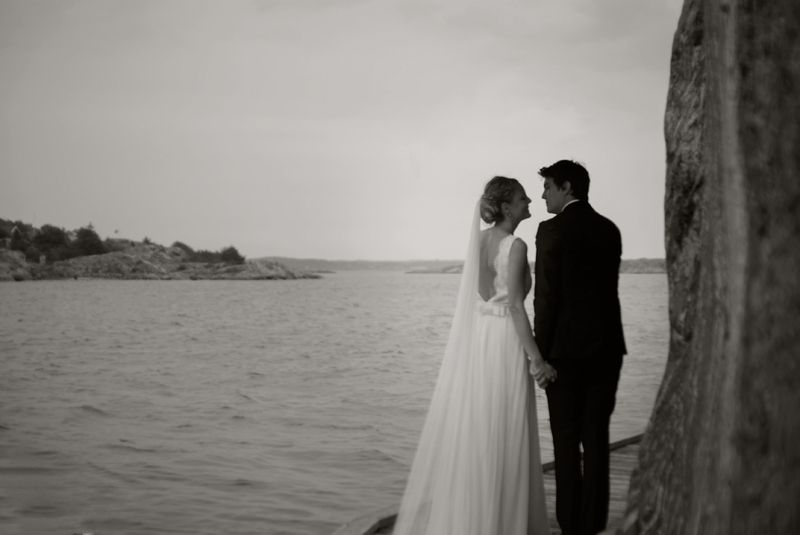 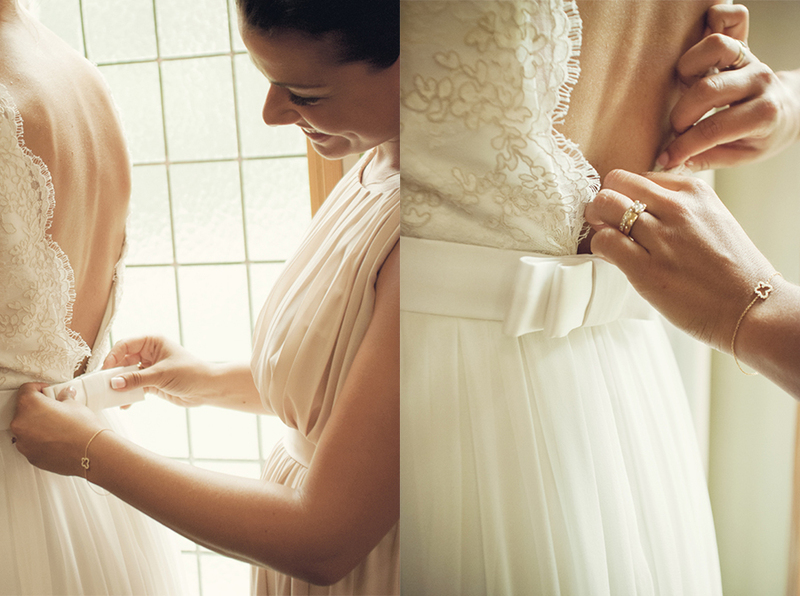 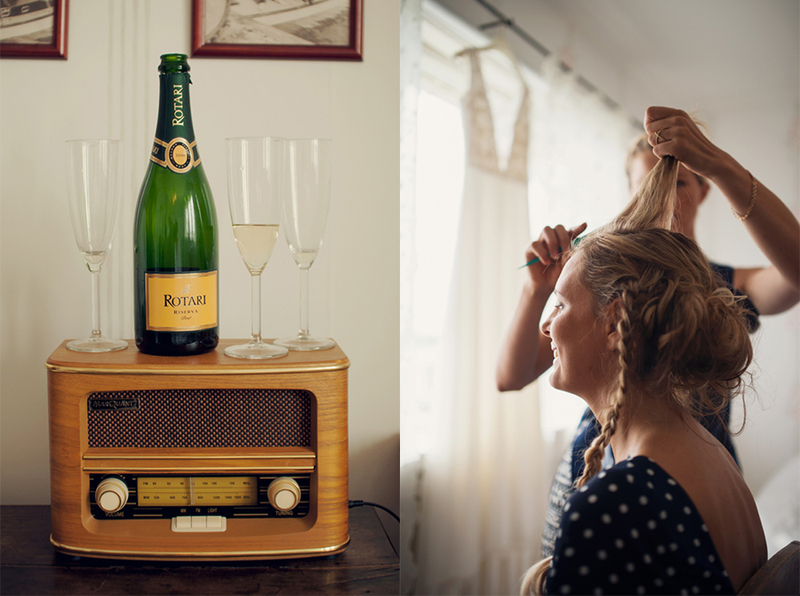 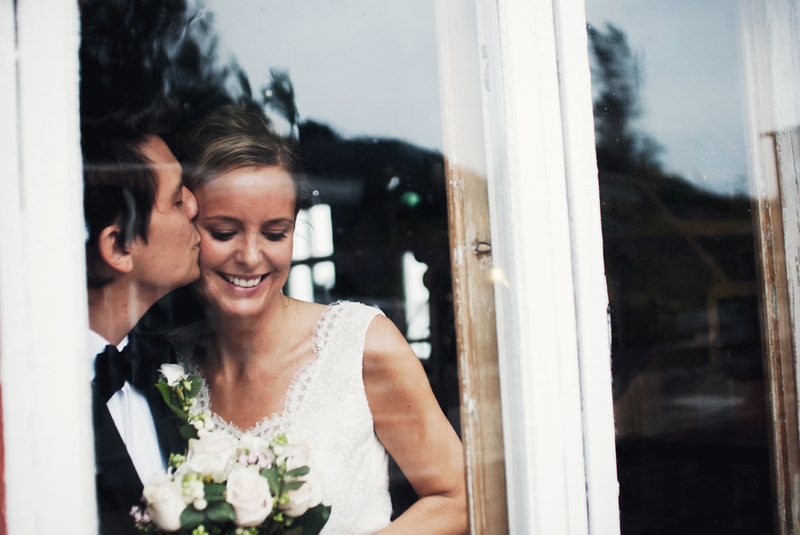 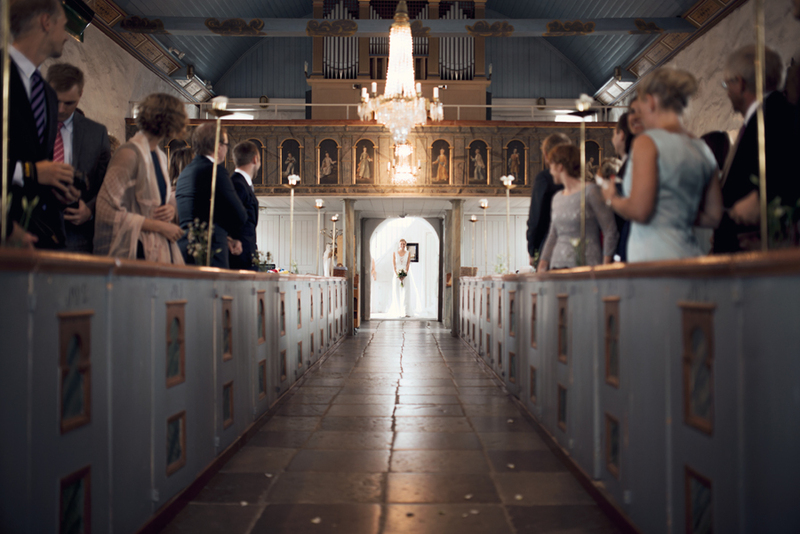 The beautiful wedding took place on the island Styrsö outside Gothenburg. 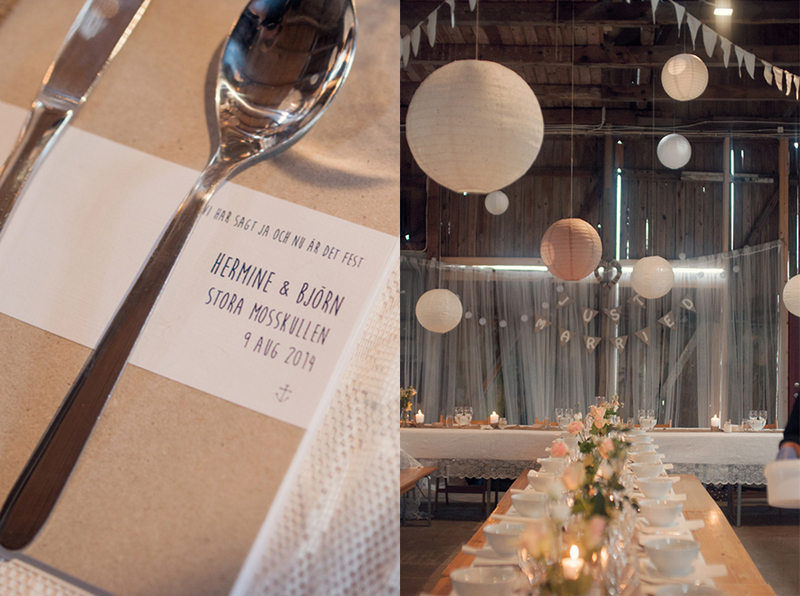 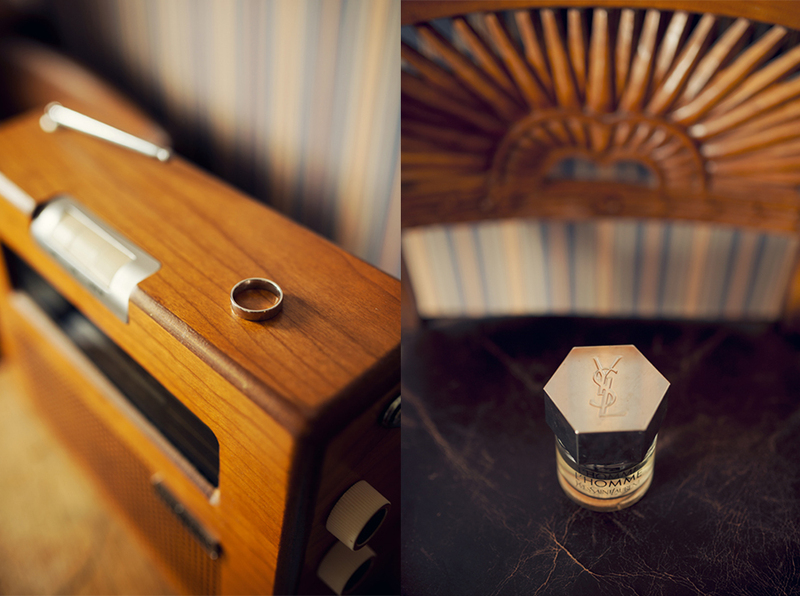 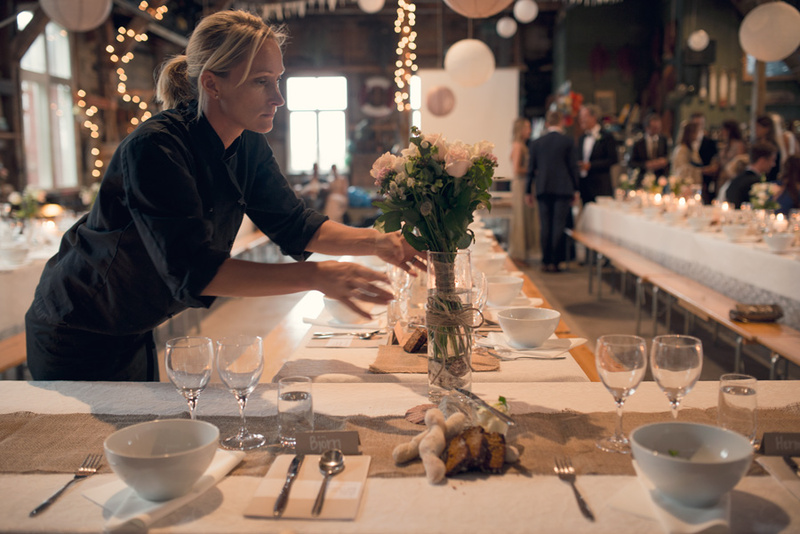 Preparations took place at the pretty guesthouse Styrsö Skäret and the dinner at the extraordinary Stora Mosskullen. 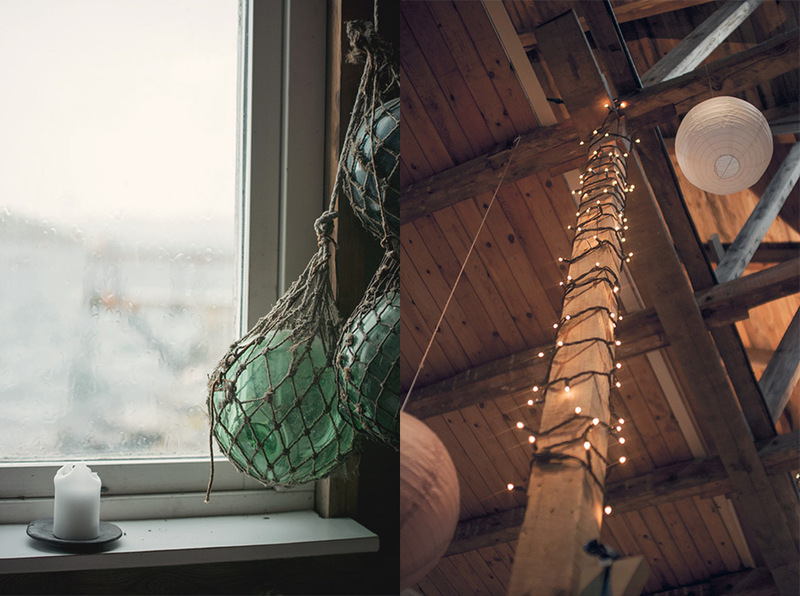 I am still amazed how this place took care of us and how magical it became when the rain was flooding outside. 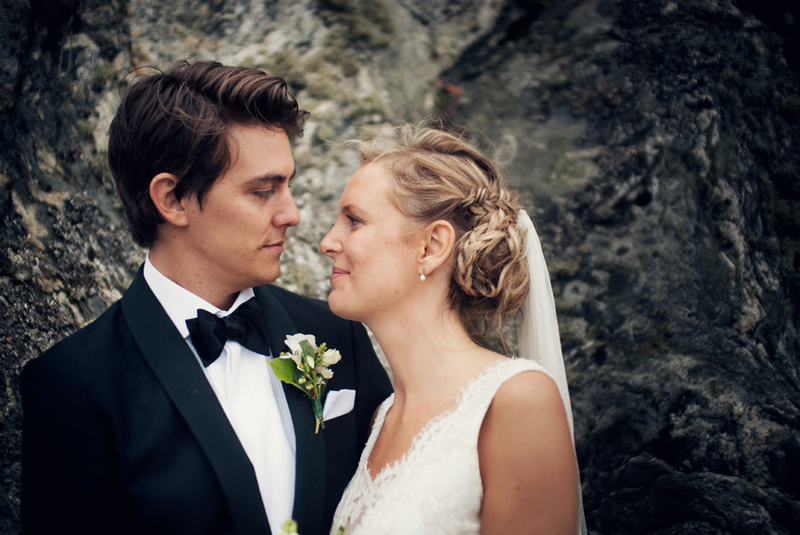 Hermine is a doctor and Björn is a psychologist. 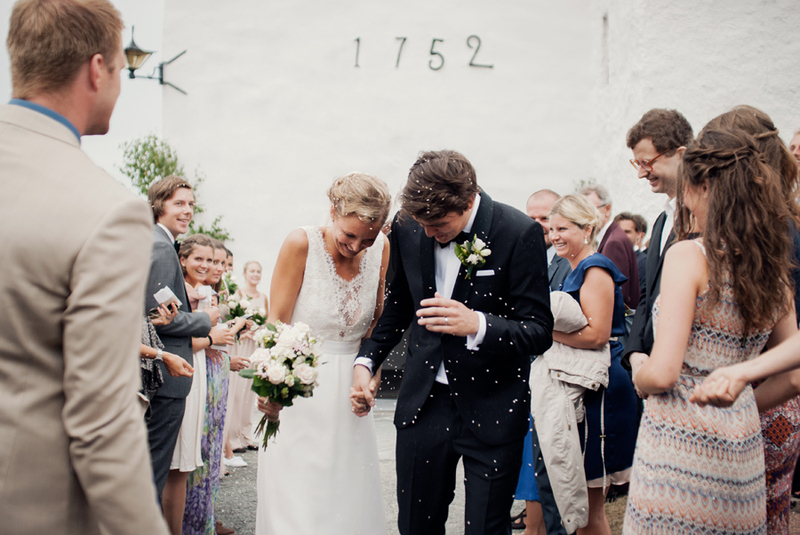 And even though they mainly had eyes for each other that day, you could feel their aura of their caring in the air. 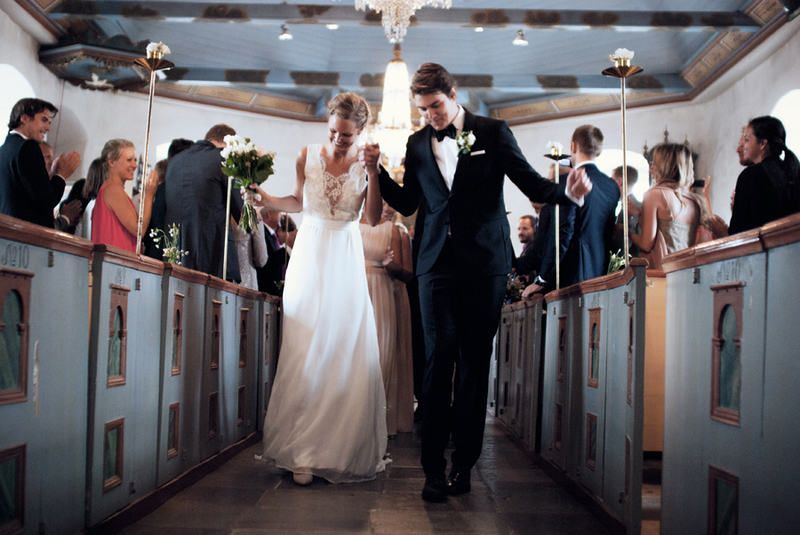 I’m thankful for beeing chosen to follow them on their special day.